You’ve worked diligently, graduated at last, and now you are ready to take the next step. Looking for work as a graduate is an exciting and dynamic process. There may be several different roles you are considering and you are best to keep an open mind at this stage. 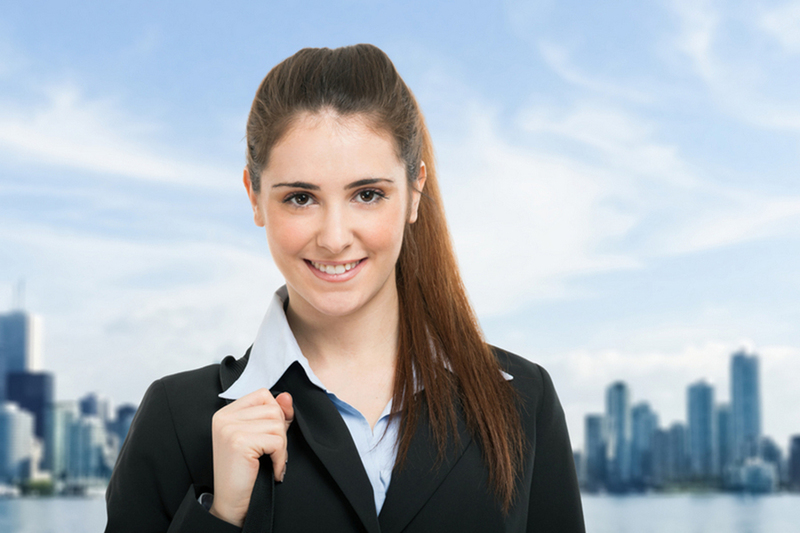 Once you have successfully gained an interview, you should make your best possible impression on the interviewers. There are several things you can do to improve your chances during the interview to win the position. You may already have a sense of the dress code that suits your workplace culture. If not, track down some online images of people in your profession to gain an understanding of what dress code is common practice. A suit and tie no longer define professionals. Many workplaces are happy for employees to dress in smart casual clothes. Workplaces prefer to know that their employees can be themselves and feel comfortable to do their best work. If the industry you are pursuing does have a dress code, you will need to observe and implement this, especially as a new graduate. Your implementation of the profession’s dress code will show solidarity and commitment to the goals and values of the company. Try to choose clothing that makes you feel relaxed and confident. Less is often more, so steer clear of strong perfumes or cologne or heavy makeup, unless this is relevant to your profession. Arriving on time or early is the best thing you can do for yourself when you have an interview. There is nothing worse than arriving in a fluster and being late sends a negative message to your employer right away. Leave early and know the directions inside and out. If you are driving, determine the best parking spot well before you leave. Be sure to carry an extra copy of your resume with you to refer to if necessary. We read body language all of the time without even noticing and it can make all the difference. In an interview setting, presenting with a relaxed and open posture, maintaining eye contact, speaking clearly and smiling are all important. If you become nervous, do not try to hide by looking away or retreating into your chair. Just take a breath, centre yourself and continue. Resorting to clichés or becoming lost for words happens when we are not centred. Take some time to clearly form your opinions and gather the facts before the interview. Look beyond the job itself. Consider global issues and current affairs and how your role fits in the world and with your values. When we are in ‘study mode’, we are required to think about things in a certain way. Critical analysis and theory are great but there is more to you than your academic achievements and you may not have had time to think about this for a while. Take some time to think about yourself as a person – this will prepare you for questions you had not anticipated. Make sure you have prepared for this question. This question allows you to deliver your mission statement and outline your values and outside interests. This is your opportunity to show your understanding of what the company does and how you can serve and grow with the company. Make sure you have researched the company – your answer should be a combination of your knowledge of the organisation and how this integrates with your values and goals. Use this time to share your aspirations and career goals. Assure the interviewer that you have thought about the future and are committed to staying with the company. After your interview, try to leave in a relaxed manner. Even if you feel that it has gone badly or you have no idea how the interview has gone, do not let on that you are disappointed or upset. Last impressions are also important and it may be that your interviewing panel just doesn’t like to give anything away. Leaving gracefully will give you a sense of achievement, whatever the outcome. If you would like guidance, training or current information on applying for your first job or any career consultation, NotedCareers can help. Contact us today on 03 9670 8144.